As a company we often get asked about about the possibility to do an audit of our service in order to ensure compliance with regulations, industry standards, codes and engineering best practice. Any audits shall be executed at your cost, including but not limited to charges that we have incurred during this process. The data center can be visited and access can be granted only after an advance notice of two weeks prior to the day of visit. 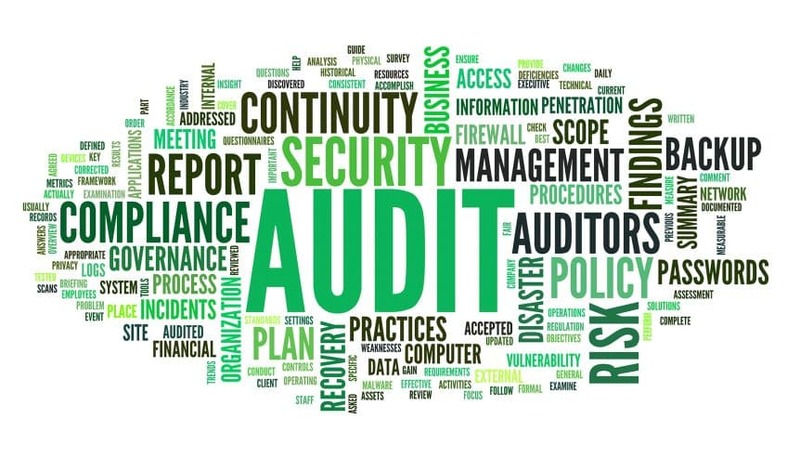 In order to conduct the audit, you or your third-party auditor shall be accompanied by a CloudSigma staff member. Our company is ISO-27001:2013 certified. We use only qualified infrastructure, which is described and tested. We have a dedicated person within each department, who is responsible for covering the quality assurance. The data center facilities where we’re hosted are certified for various security, performance and sustainability standards. A detailed overview of certificates per data center can be found within the locations section of this site. A copy of our latest ISO certification report is also available to customers.